A restaurant that serves more than its name suggests opened in mid-March at 1210 Williston Road in South Burlington. The Fish & Chip is a 40-seat restaurant at the former site of the Wooden Spoon Bistro, which closed in 2016. In addition to battered and fried fish served with French fries and coleslaw, the restaurant offers chicken wings and chicken fingers, burgers, poutine, souvlaki, Greek salad, clam chowder, and more. The fish-and-chips plate is available with a choice of three fish: cod, haddock or halibut. The Fish & Chip also serves shrimp, scallops and grilled salmon. 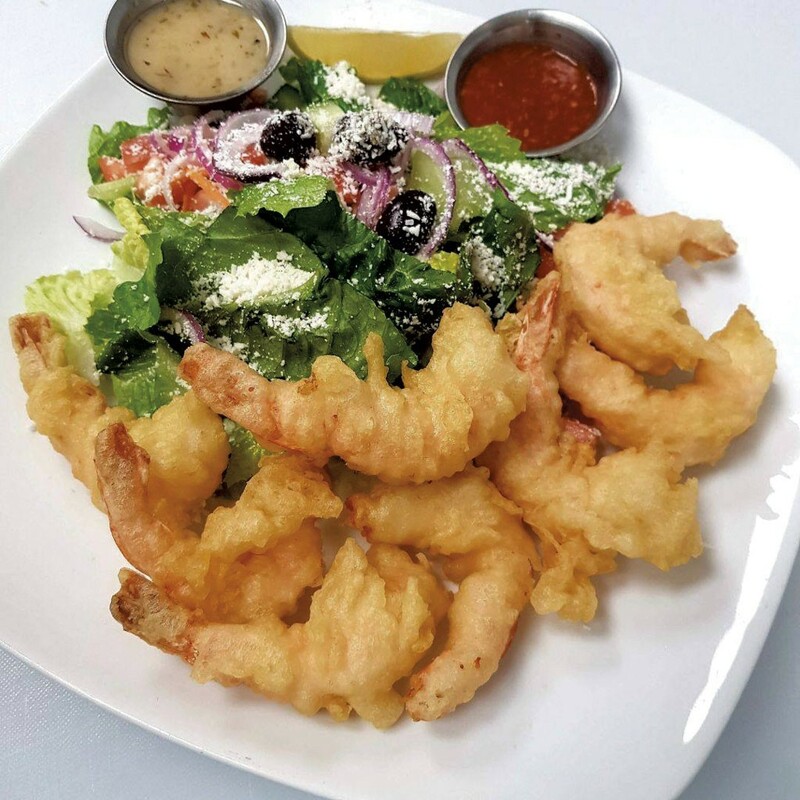 Owner Claire Banh, who previously owned a fish-and-chips restaurant in Toronto, moved here to open her business because she saw it as filling a niche in the greater Burlington scene. "I wanted to bring something that I know to everybody [here]," she said. For the launch of her restaurant, Banh is working as its chef, though she plans to hire a cook. "Everything is homemade," she said. The Fish & Chip is open daily for lunch and dinner starting at 11 a.m. The original print version of this article was headlined "Finned Fare"